化石講場-Fossils Board 亞洲首個古生物/恐龍/化石的華語討論區 - [恐龍新聞 Dinosaur News] - 美國發現幼年長頸龍化石並命名為Andrew - powered by Discuz! 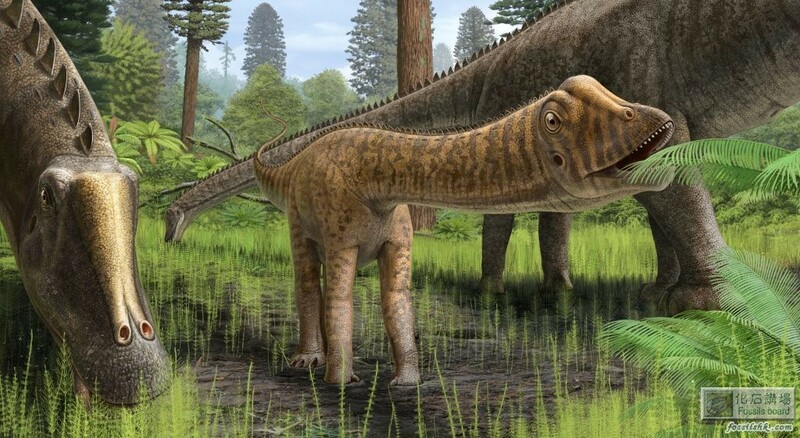 Sauropods were the largest animals that ever lived on land. 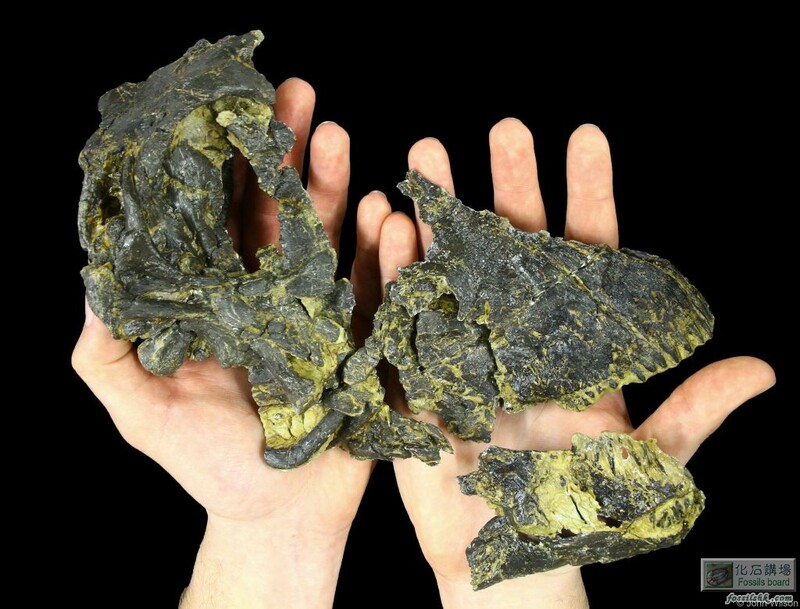 These plant-eating dinosaurs could reach 120 feet in length, and yet their heads were small enough that you could hold its skull in your arms. Despite a robust overall fossil record, until now scientists had only about 12 sauropod skulls from which to build an understanding of how these creatures lived.